Co-Op for Sale BL#18138 This Is A One Bedroom Apartment In A Very Well Maintained Coop. 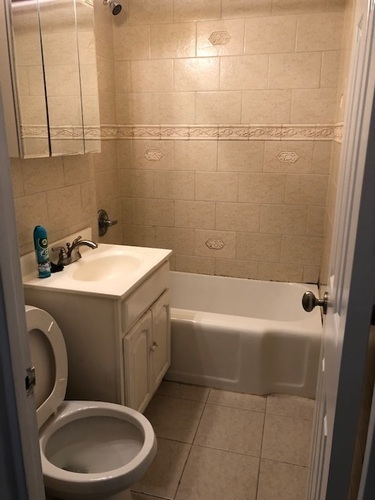 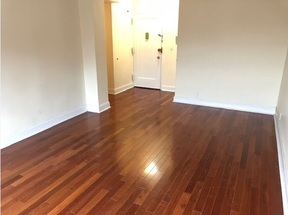 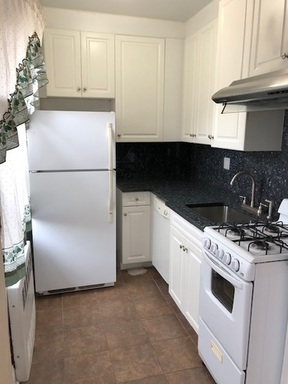 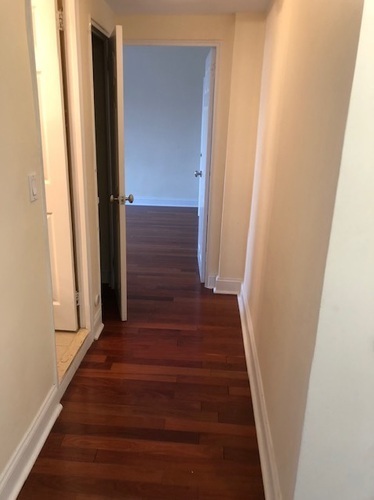 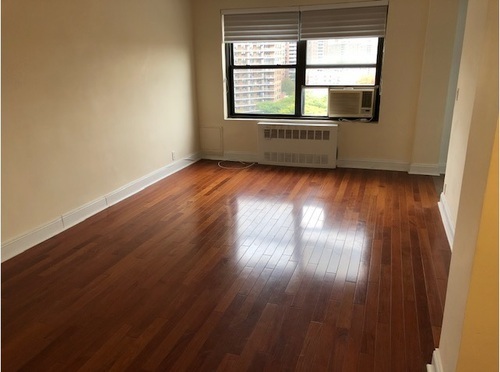 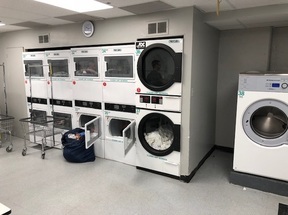 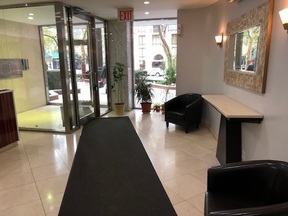 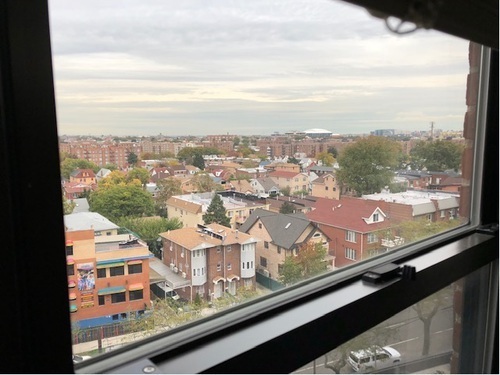 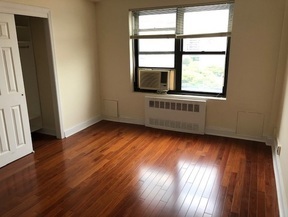 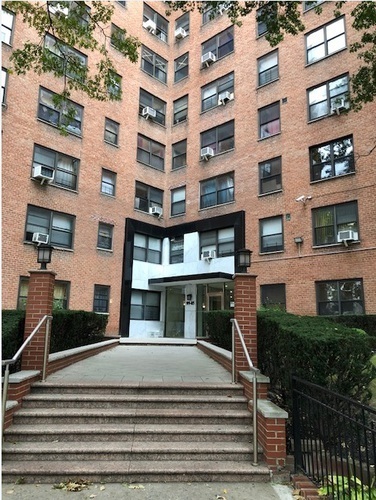 All Utilities Included, 24Hrs Doorman, Gym, Indoor And Outdoor Garage, Prime Location In Rego Park. 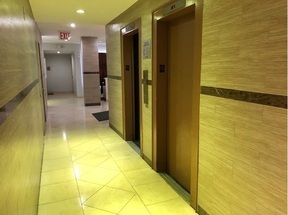 Close To Shopping, Subway Convenient For Everything.